A perfect holiday is one where travellers feel at home, soak in the culture and history, indulge in traditional food as well as lazing on a breathtaking bay hours on end and visiting cultural sites that captivate their souls! All these put together make up Limassol, the cultural as well as cosmopolitan hub of Cyprus! Why is Limassol the hottest holiday destination? Sunny days and bright blue skies! Limassol attracts tourists from all corners of the world simply for its all year round sunshine and clear blue skies! Travellers fly to Limassol like flies in search of their postcard-like bay, and boy are they in the right place! 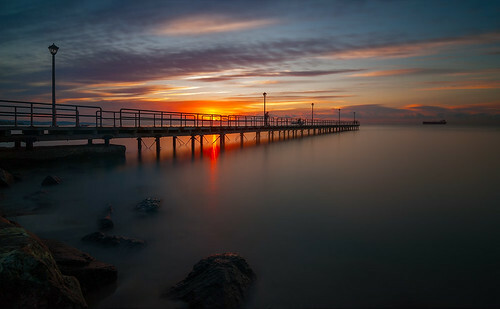 Limassol’s sun-kissed shoreline is divine, made up soft-sandy bays and emerald waters perfect to laze on while tanning. What else do you need? 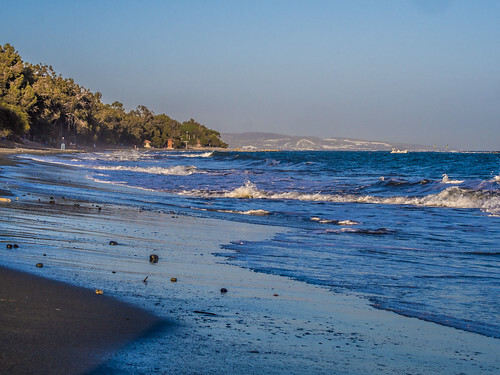 Limassol offers sunny days, bright blue skies and pictorial bays-sounds like heaven right? 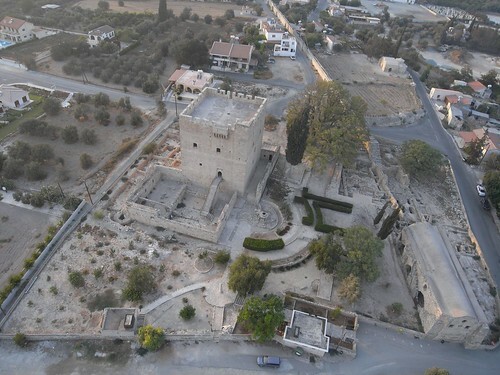 Limassol’s 14th century Medieval Castle has been home to the Medieval Museum of the island since 1985. Soak in the city’s culture and visit the castle where the thrilling Richard Lionheart tied the knot! Along Limassol’s coastal road, lies a perfect little utopia known as the Public Garden. This is not just any garden, but an area blanketed with rich eucalyptus trees and cypresses as well as a tiny zoo perfect for those travelling with family. Kids have a blast watching the many animals in the zoo, especially the pheasants and moufflons. Limassol is a fun loving city and they certainly know how to put on a carnival party! Each year, the streets of the city overflow with carnival lovers seeking to join the fun and games! 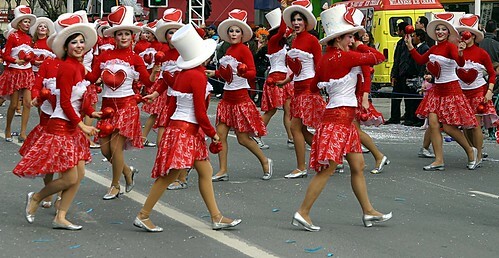 A carnival parade is the attraction of the day whereby people and tourists from all over Cyprus can dress up and join. Elaborate and funny floats take over the city and the King of the Carnival makes his appearance. By the end of the parade, the city is transformed into a massive playground! Limassol celebrates and is proud of its culture and heritage! Having said that, the city holds an annual festival in honour of the Greek god of Wine known to all of us as Dionysius. The city’s Municipal Garden is turned into a large party hub whereby locals and tourists are invited to join in the fun. Want to get a glimpse of how local wine is made? Don’t miss the wine festival! Looking to soak in the city’s history and be transported to another time, as if taking a journey in a time capsule? All you need to do is hop to Kourion! 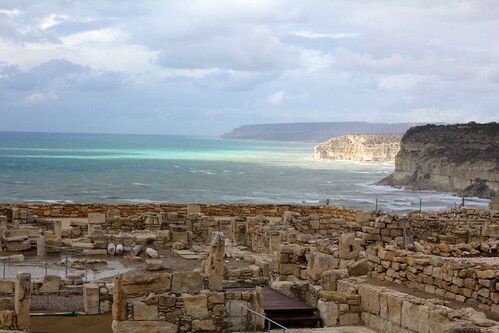 Kourion is one of the top archaeological sites you will ever have the opportunity of visiting! Wander through the remains of the ancient city and marvel at the many sites including the 2nd century Greco-Roman Theatre where live musical and theatrical performances still take place. Other important sites include the House of the Gladiators as well as the House of Achilles! Limassol is the place to be to indulge in a culinary adventure! Trying new food in foreign countries is always a tad bit risky, but do not be afraid, Cypriote food is to die for! Try the souvlaki or souvla! Yummy! The party mode is on in Limassol! This is the place to be when seeking to dance the night away to the rhythms of both Greek and foreign music. Trendy clubs and hip bars are Limassol’s thing. Let the boogying begin! Are you a shopping addict? Limassol will not disappoint you! The city has nothing to envy from other famed fashion hubs as the plethora of trendy boutiques are more than enough to satisfy your shopping urges! You should also check out the city’s local bazaars and open-air markets for a touch of tradition and culture, where you will find many locally produced delicacies! Wine you say? Cyprus is one of the most ancient wine producing countries in the world! Its world-famous Koumandaria has even marked its place in the Guinness Book of Records as the oldest wine in the world. Wine tasting is a great way to explore Limassol’s countryside and picturesque villages. Lambouri Winery is one of the most popular where you get to sample on more than 15 varieties of wine! 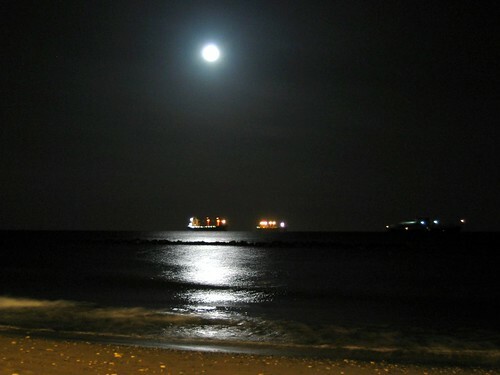 Spontaneous, fun-loving, friendly and warm people live in Limassol! Limassol and Geography! Those looking to explore the entire island are up for an adventure! Due to Limassol’s position all the cities of the island are literally on your doorstep. A day-trip tour of the entire island is a must! Visit Larnaca with its adorable Finikoudes, or Paphos with its picturesque harbour and Nicosia’s Old Town!